Senseless use of the work of others leads to a significant reduction in productivity and reduces the possibility of independent thinking. 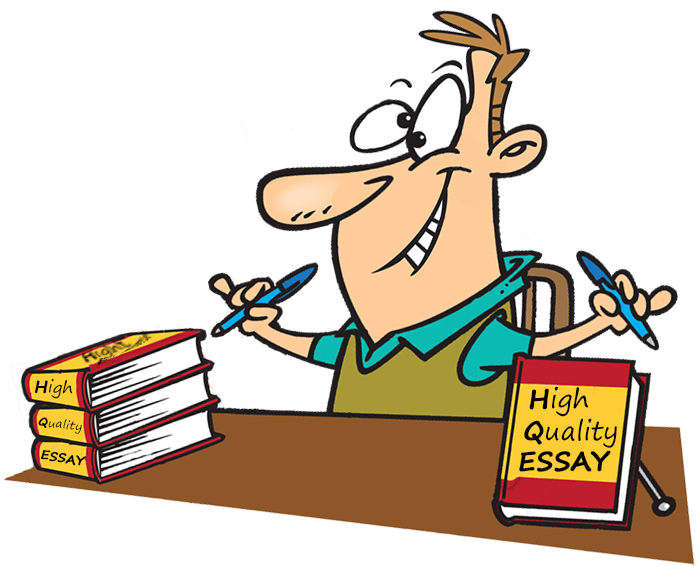 Moreover, plagiarism and dishonesty while writing the tests force a student to care about source of cheating more than about their own knowledge. Their minds are concentrated on the search of something to cheat from and not on reminding what they’ve learnt. How it should be forbidden and how to control yourself while being involved in the studying process? Of course, it's quite hard to produce new and fresh ideas, so lazy and irresponsible students only rewrite the information that was already read through. Many students seem to be not aware of themselves and their potential, although all that is needed is to focus on their strengths and work for results and improvement firstly. No doubt, competition between students should be lowered. If the student only cares about his grades but not about the learning process, can we talk about him as of a real professional in his job in the future? While one way of reducing cheating and plagiarism is to manage yourself to keep the spirit of enthusiast and not to transform learning process into receiving results, the other ones are to have some kind of a measure of caution and a measure of punishment. Of course, the university should work using modern traditions, but, in addition, the university does not need only to tell that cheating is impossible here, but, as a consequence, it may reduce or eliminate the scholarship or even cause an exclusion from the university. Students are even ashamed to cheat as they don’t want to lose their reputation and end up their career this way. Usually a student does not have time to prepare everything perfectly but nobody had cancelled the fight for the results, so cheating starts and weakens the system. Try to become a student who integrates his knowledge, and uses the material from other courses. Go beyond the boundaries of simple thinking and do not be afraid of experiment! Teachers will definitely appreciate your approach. However, there must be a realization that studying is such a hard process to cope with. Work hard and enthusiastically. The results will be overwhelming! It is clear that by using the words of others the students make the learning process unhelpful, even useless and foolish. You do not only lie to your teacher or a boss. You’re lying to yourself. May we ask a question: if you don't develop while studying, isn’t it a waste of time?